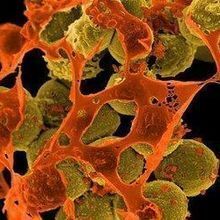 Researchers find two new antibiotics that offer promise in the fight against drug-resistant bacteria. 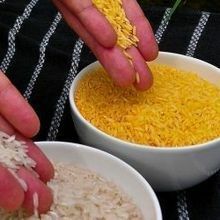 Ethical breaches in a study on the benefits of so-called “golden rice” lead to the paper being pulled from the literature. 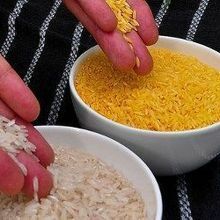 Nutrition scientist Guangwen Tang, who was barred from conducting human studies after an investigation found that she did not comply with ethical regulations, goes to court to save her research.